Located in downtown Ladysmith on historic 1st Avenue.  Framing options, local art, gifts, and many hidden gems. There are literally 1000s of frames to choose from. Some spectacular local art by local talent. We all have things we value. It may be a valuable work of art, a treasured family memento or a simple thing that is just beautiful in our eyes. 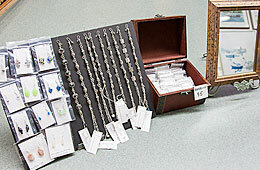 Protecting these treasures ensures that they will remain in good condition to be passed on to other appreciative owners. Framing is an ideal way to protect your valued pieces while displaying them for the enjoyment of your family and friends. It’s critical that this framing is done using conservation or archival methods, to prevent deterioration of the work being framed. Old fashioned? So are we. 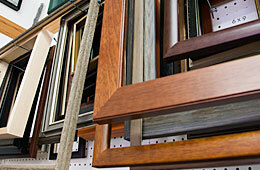 Call us at (250) 245-0011 with any questions about framing. 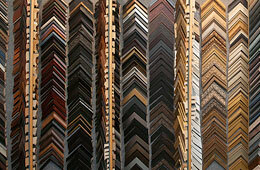 Framing has two primary purposes: to enhance the artwork being framed using a variety of techniques; to achieve this without damaging the artwork and, where appropriate, to protect the artwork from damage caused by light, acid content in mounting material and other causes. Some of the most demanding challenges in framing involve objects that do not lay flat. How do you frame a historic garment? A ceramic piece? A grouping of sports memorabilia? The answer is to frame the object or group in a deep frame known as an object box or shadowbox. Bayview is proud to highlight the talents of local artists and crafters. Our town is alive with talented painters, potters, glass artists, jewelers, photographers and more—works on display change regularly so drop in any time to see what’s new. We are fortunate to have a plethora of talented artists on Vancouver Island, many in this region. IYou can find their works in our store, framed and ready for your home. Come and explore. We let you into our world with techniques, tips, and some of the challenges we are faced with on a weekly basis. Find out about art shows, street festivals, open houses and more. The Michael Dean print of Holland Creek Trail we asked you to frame for our home was perfectly done. The mat colour and frame choice were spot on, setting off Michael's colours wonderfully. Thank you! You've given new life to my old watercolour! It looks so much better! My family's story of emigrating to Canada now hangs proudly on my wall. Thank you!